The UK Government has unveiled plans for greener city centres by phasing out diesel-powered delivery vans from entering congested areas of the country. As part of the Department for Transport’s ‘Future of Mobility’ and ‘Last Mile’ plans, the traditional white van, seen across many roads in the UK, due to a surge in online shopping, would be replaced by a fleet of electric cargo bike, quadricycles, micro vehicles and electric vans. 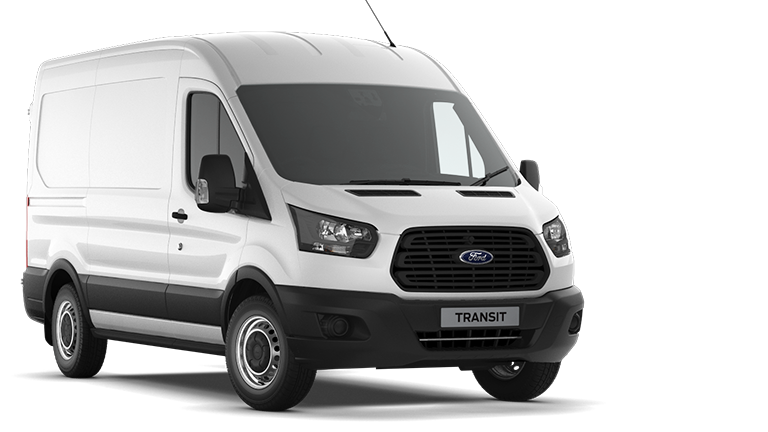 The boom in home deliveries of shopping has seen a record number of vans registered in the UK, up to four million at the last count. But the Government wants to free up space and cut down emissions in populated areas and is making plans for smaller eco-friendly vehicles to make the ‘last mile’ in towns and cities. Transport Minister Jesse Norman said: "The UK has a long and proud history of leading the world in transport innovation and our Future of Mobility Grand Challenge is designed to ensure this continues. "We are on the cusp of an exciting and profound change in how people, goods and services move around the country which is set to be driven by extraordinary innovation. "This could bring significant benefits to people right across the country and presents enormous economic opportunities for the UK, with autonomous vehicles sales set to be worth up to £52 billion by 2035. "Our Last Mile call for evidence and Future of Mobility call for evidence mark just one stage in our push to make the most of these inviting opportunities." Drivers in London are already hit with extra charges for driving into central areas, and those fees will rise for diesel cars from April 2019. Similar schemes are being introduced in other cities such as Birmingham and Leeds.